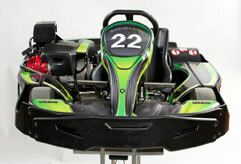 Exclusive in New Zealand to Raceline Karting, Off Road NZ has imported SODI GT3 Karts from France. Experience the rush as you race around the track at speeds up to 100km/hour! The Raceline Karting experience is Rotorua’s premier karting adventure. 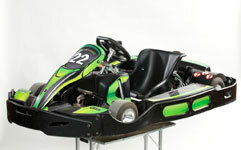 Created in 1981, SODIKART is known as an expert and world leader in rental karts. Based in Nantes (France) they are renowned for innovation and service and offer high quality products such as rental karts, racing and leisure karts, equipment and accessories for these karts.